Monitoring and maintaining pulse and oxygen levels can be critical for the health of those looking to exercise safely and effectively. This professional quality Fingertip Pulse Oximeter from Drive Medical provides noninvasive spot-checks of oxygen saturation levels in the blood and heart rate. 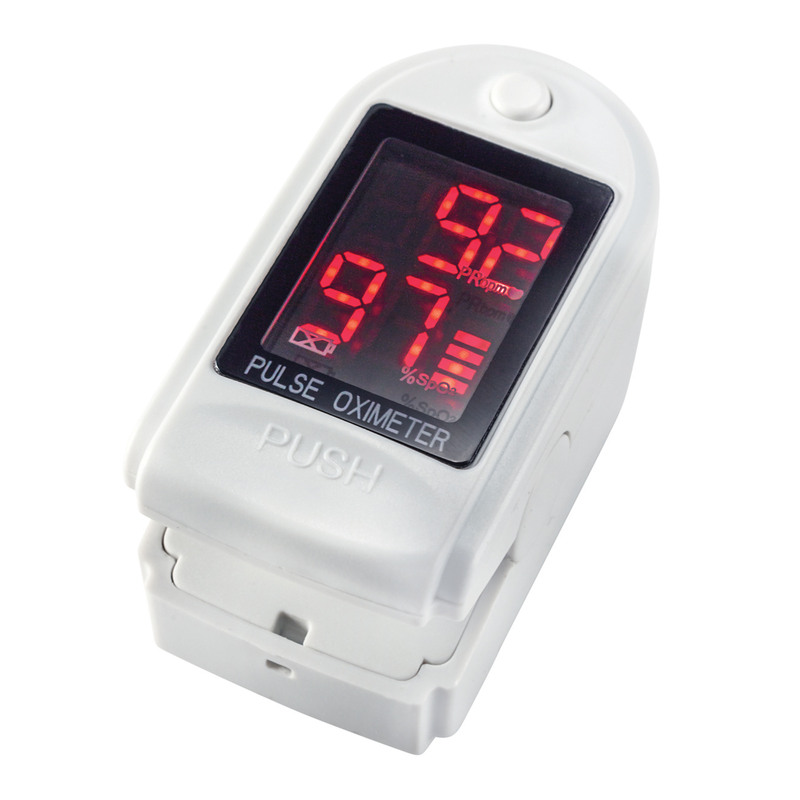 The Pulse Oximeter is perfect for sports enthusiasts pilots or anyone who wants to monitor this essential information.